Do you suffer from slow draining pipes and relentless clogs? Then you probably need a sewer drain cleaning because your sewer lines are clogged. 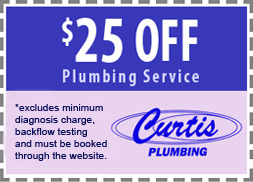 Curtis Plumbing offers 24 hour plumbing service to all residential and business owners in the Los Angeles area. Many causes of these problems are found deep within the pipe itself and can go undiagnosed until major plumbing issues arise. 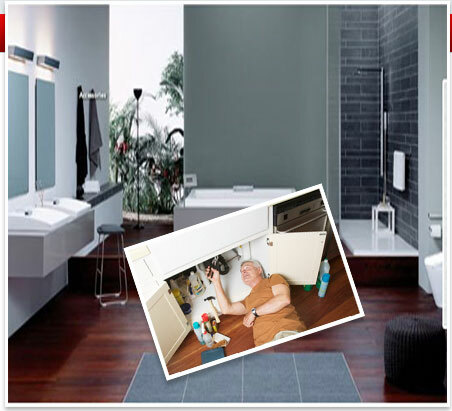 Don’t wait before it is too late for plumbing services. At Curtis Plumbing we use state-of-the-art equipment for sewer line cleaning. We understand that having a plumbing problem related to your sewer lines is a major inconvenience. It is our vow to get in and get the job done right the first time to save you time and money. Our high-tech plumbing and cutting edge technology has helped us become a major competitor among other plumbing services in the greater Los Angeles area. Curtis Plumbing uses video inspection as a highly efficient method of pinpointing troubled areas in order to visually confirm the cause of the problem. Since there can be several reasons for continually slow draining sewer lines and repetitive clogs, the video inspection will confirm if it’s a root intrusion, crushed, cracked or misaligned pipe. Curtis Plumbing video camera inspection service is the most effective method available and allows the operator to quickly determine the correct solution. Once the cause of a sewer line is determined, Curtis Plumbing will perform the correct solution, such as a sewer line cleaning.